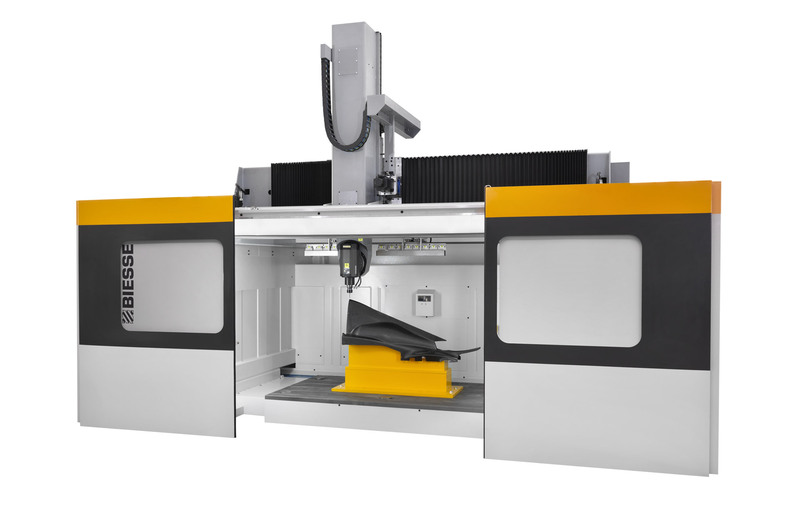 The Materia FC is the 5-axis machining centre with mobile jumper “overhead gantry” architecture, designed to perform high-speed machining operations on advanced materials and aluminium in complex shapes that require enhanced accuracy and the constant interpolation of axes. 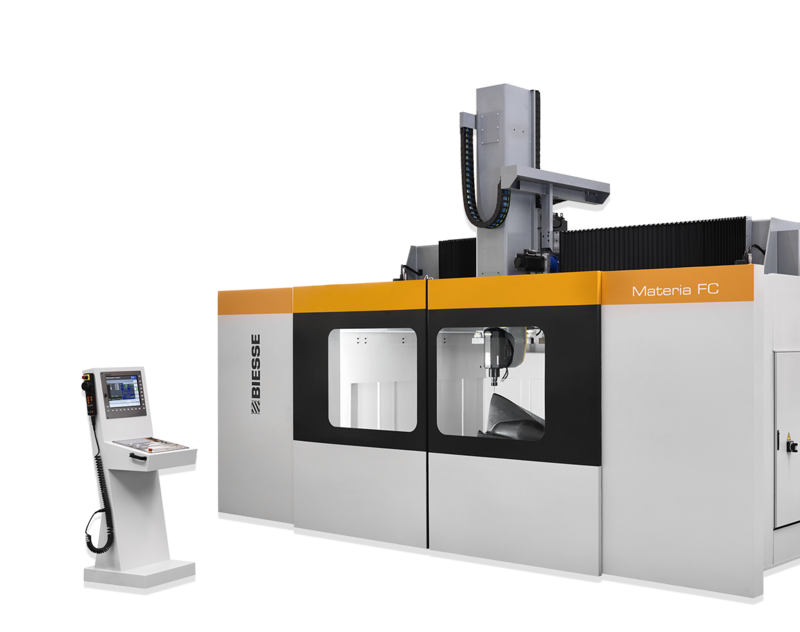 Materia FC was created in order to meet the entire spectrum of requirements in the moulding, aerospace, automotive and motor sport sectors. 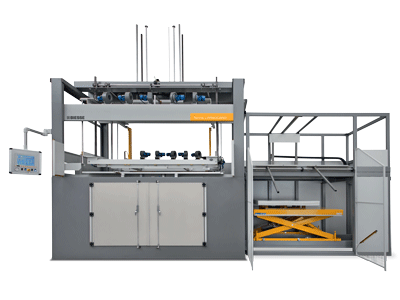 At the base of the working area, the machine is equipped with a robust cast-iron sheet, featuring transverse T-shaped recesses for reference and for securing the work pieces in position. 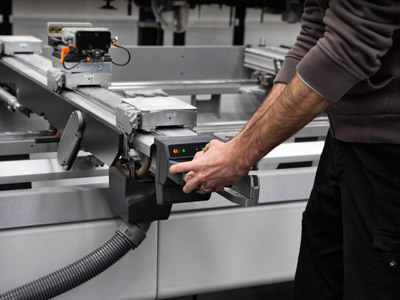 The X, Y and Z axes are all constructed to slide on rectified linear guides and roller rails which are protected by specially-designed bellows, providing the machine with maximum stability and accuracy. 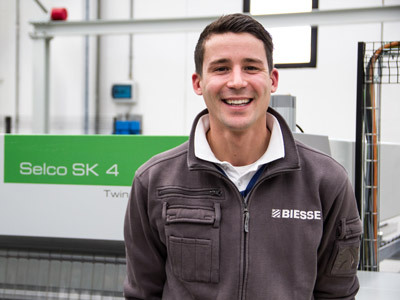 The multi-tool magazine, which travels with the gantry structure, is protected during machining. 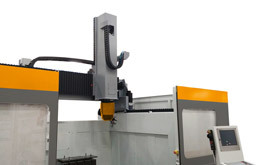 The kinematic mechanisms located on the upper part of the machine provide maximum reliability and precision, as well as ensuring high standards of safety for the operator. 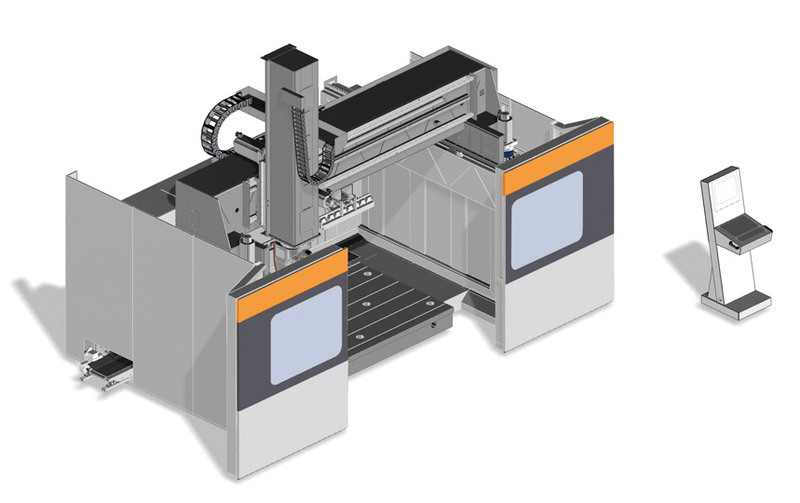 The strong electro-welded steel structure of the machine is the result of a series of detailed analyses of each of the finished elements, designed to deliver dynamic performance without sacrificing the rigidity and precision necessary in order to ensure the superior finish quality of the product being machined. 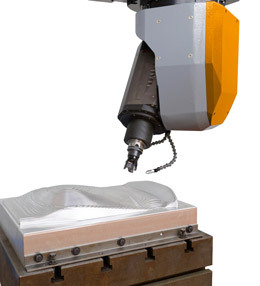 The machining centre is equipped with a bi-rotary head for continuous 5-axis machining of three-dimensional pieces. 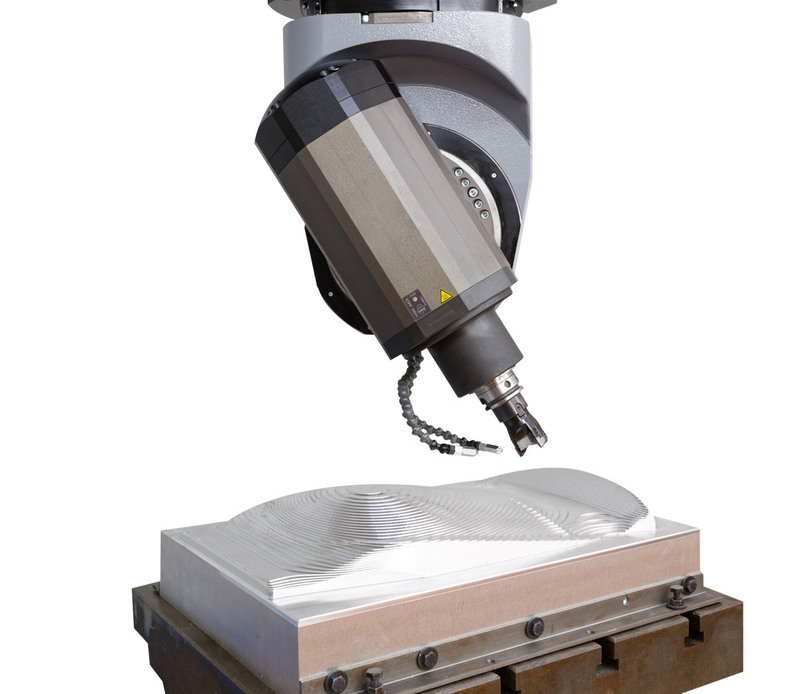 With reduced overall dimensions, the heads provide excellent structural rigidity and vibration damping, and can be fitted with various high power electrospindles. 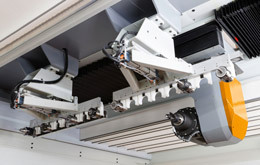 The Materia FC can be fitted with an efficient suction system for removing machining dust, as well as a roof protection cover which prevents fumes, dust and chips from escaping the machining area. 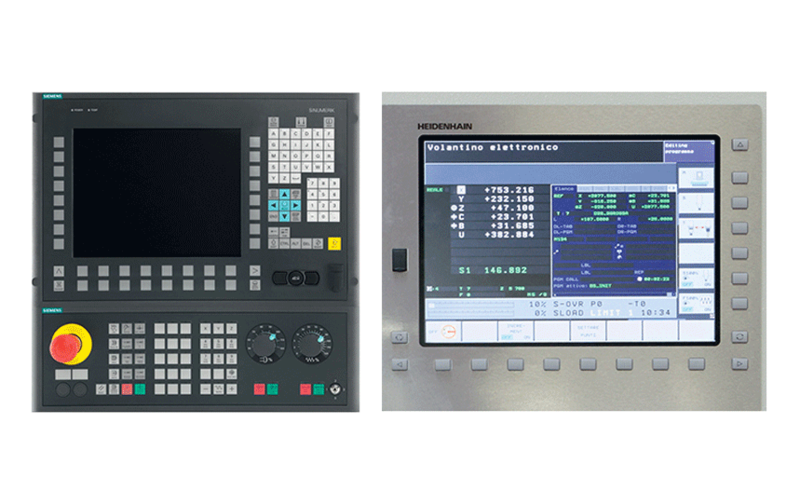 The Materia FC is available with two different types of numerical control system - SIEMENS or HEIDENHAIN - enabling this machine to be adapted to the varying market requirements. 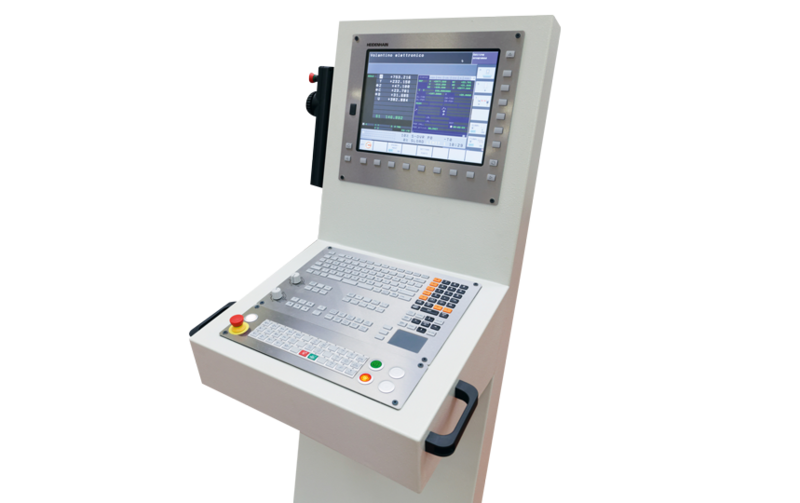 The machine can also be provided with a mobile console featuring an ergonomic dashboard for managing NC generation, or with an industrial keyboard compatible with numerical control, PLC and automation systems.